We'll be happy to answer any questions you may have. 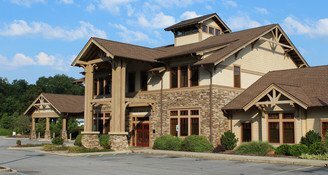 You can fill out the form below or send us an email at customerservice@blueridge.bank. If you email your questions, please keep them very general, and keep in mind that for security reasons any emails with attachments will be deleted without being read. For you protection, please do not include any account or personal information, such as your social security number. 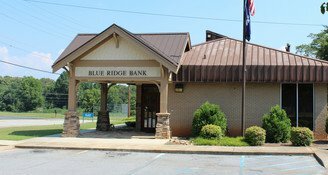 Please understand the risk of disclosing confidential information in an insecure email is high risk and Blue Ridge Bank will not accept responsibility of stolen data sent to us through an insecure method. Captcha - What is 6 + 10? 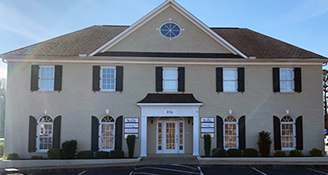 All offices open 9am-5pm Monday-Thursday and 9am-6pm on Friday. 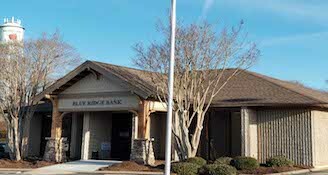 Drive-thru banking opens at 8:15am every weekday. 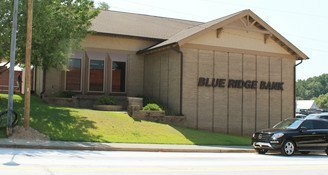 *Blue Ridge Bank typically closes early on Christmas Eve. Please call 864-638-5444 to confirm hours.